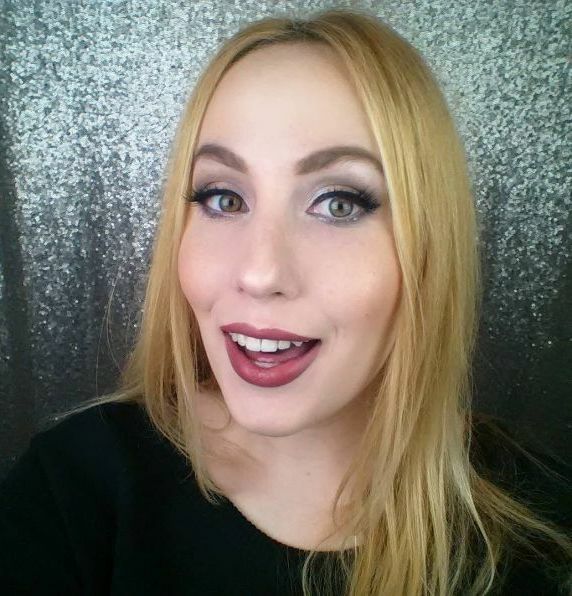 Wet n Wild Wednesday is upon us, and I’m bringing you something good. 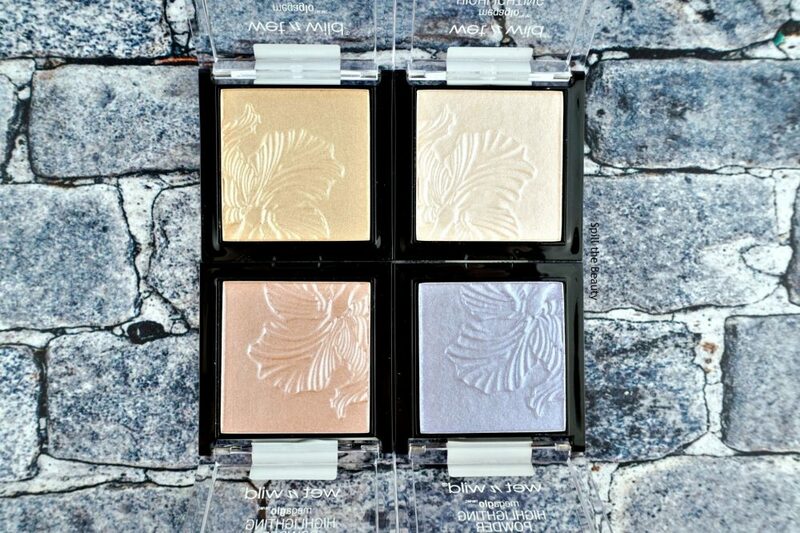 The MegaGlow Highlighters burst onto the scene last year and were a fan favourite. 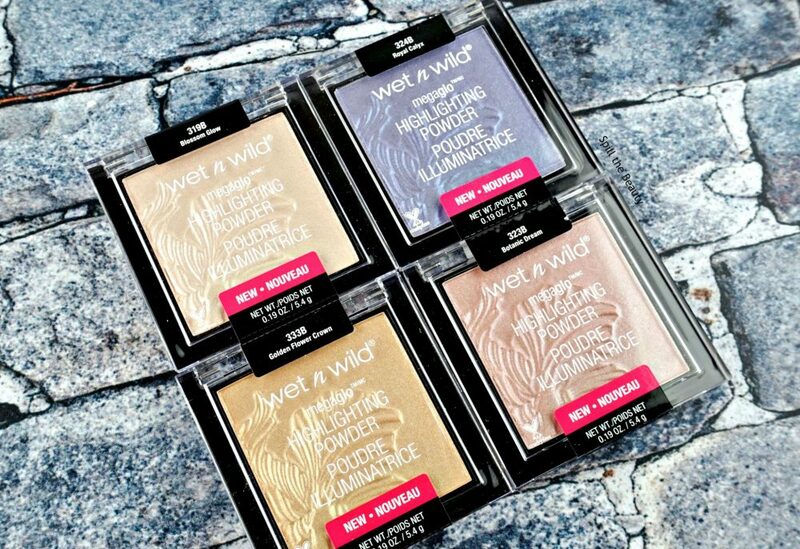 They were the Wet n Wild’s answer to the high end highlighters – fantastic glow with a drugstore price tag. 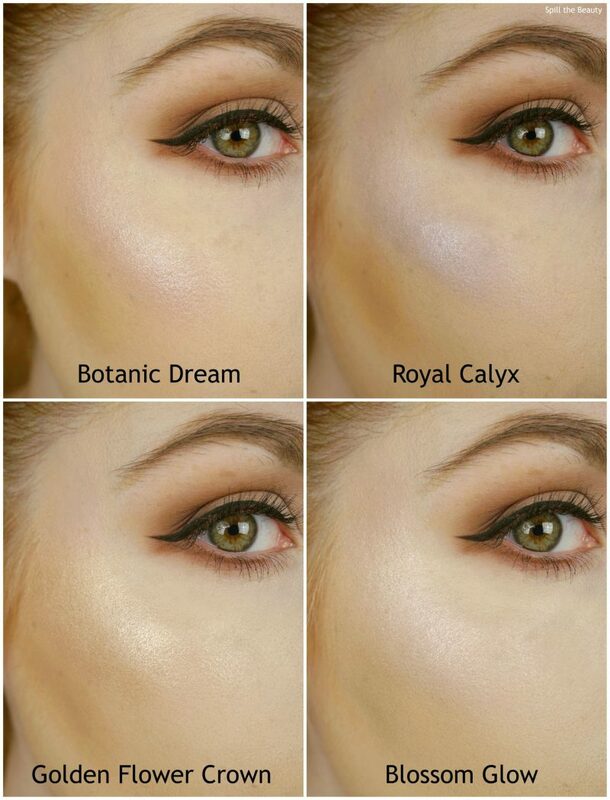 I had reviewed the first two shades that came out, and while I thought they were great (review HERE), I found that the shades leaned too dark on me. 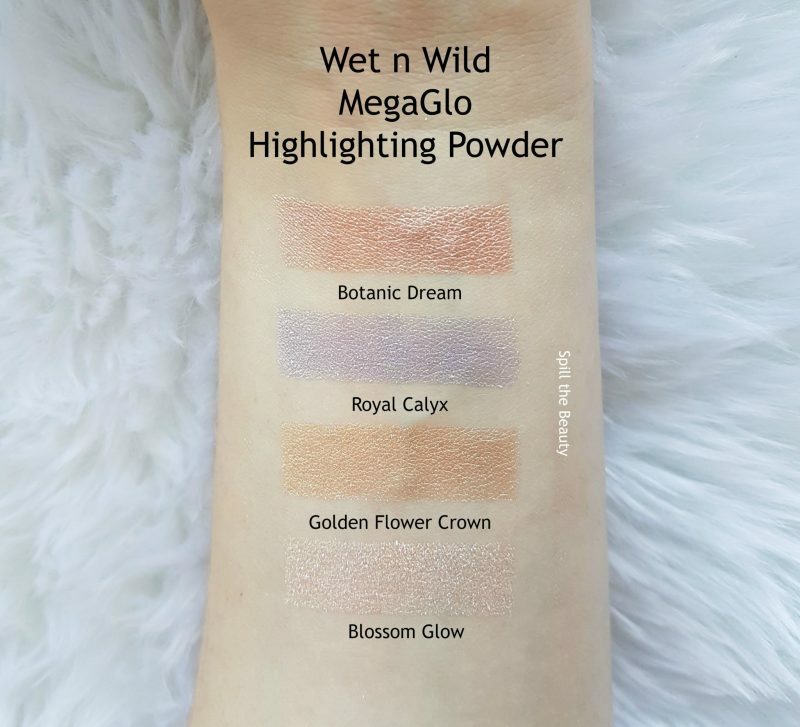 I was hoping that Wet n Wild would expand their shade selection as well as give a better variety of shades, and my prayers were answered! These new shades are great. 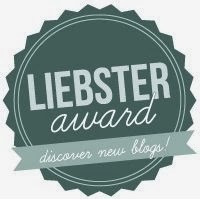 They’re not chunky, they’re affordable ($4.99 USD/$6.99 CAD each), felt light and comfortable, and come in a variety of shades. 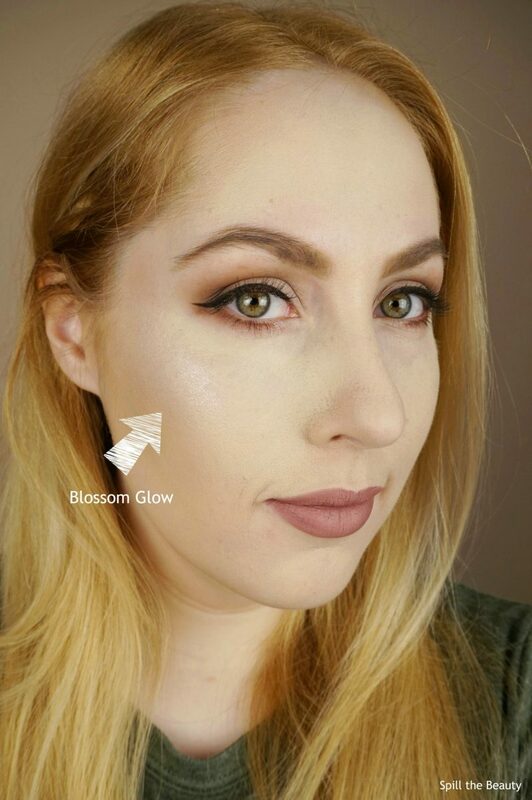 You can add a second layer to really make your highlight pop, or you can blend in a small amount for a more natural glow. 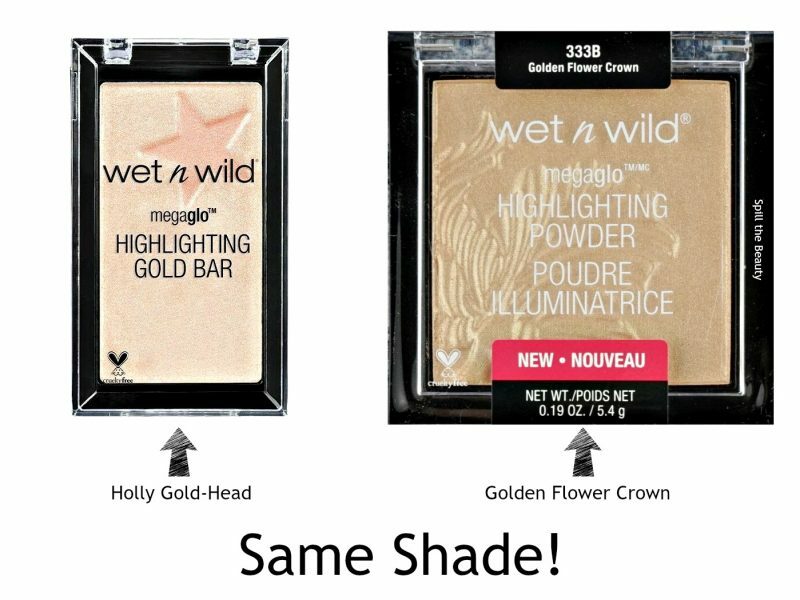 I loved these so much that I went out and bought the MegaGlo Highlighting Palette. 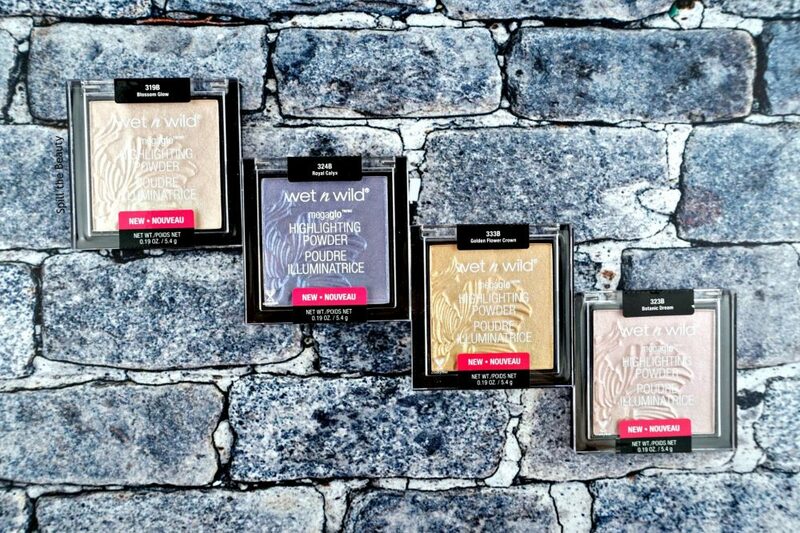 If you’re a highlighter fan, you should definitely check these out!